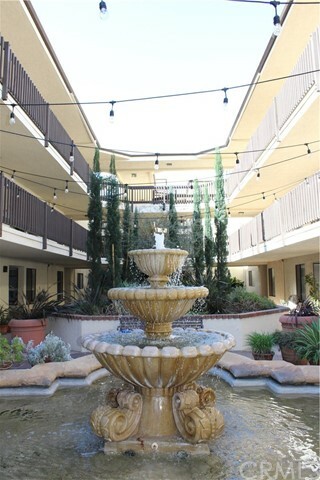 $500 discount bonus on the first months rent!!! 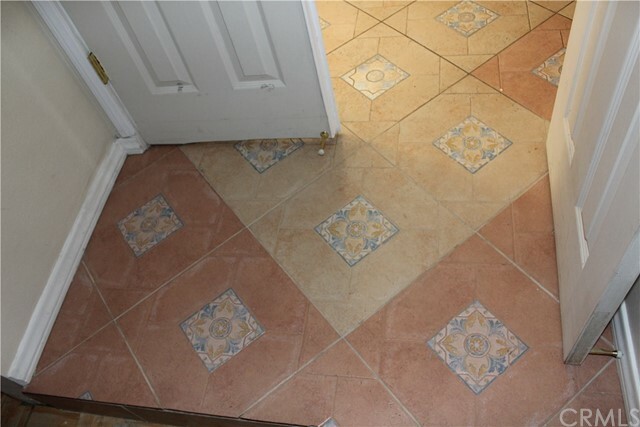 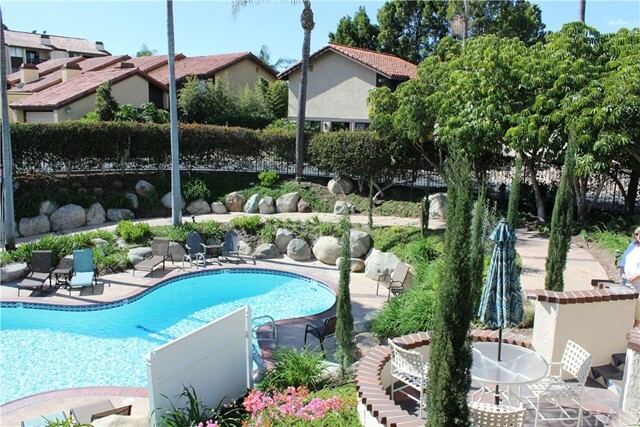 Condo is located in a fantastic neighborhood that is close to everything. 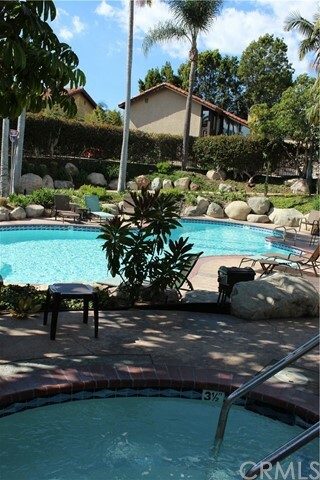 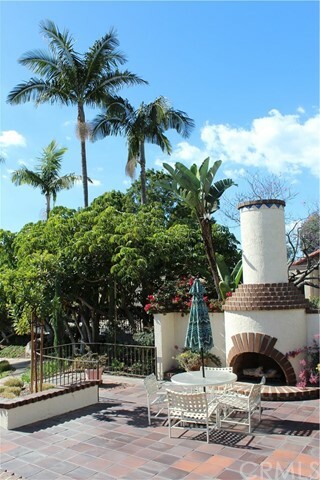 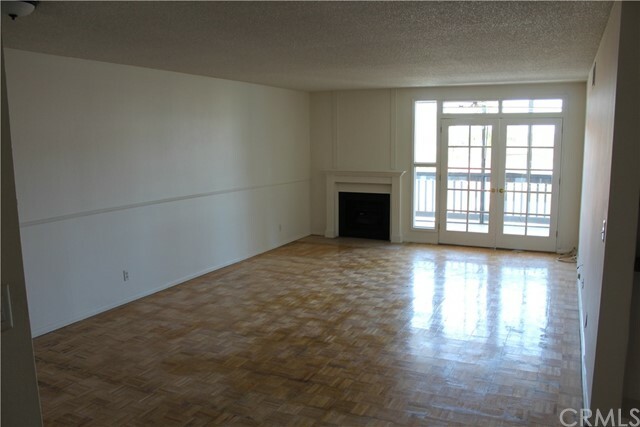 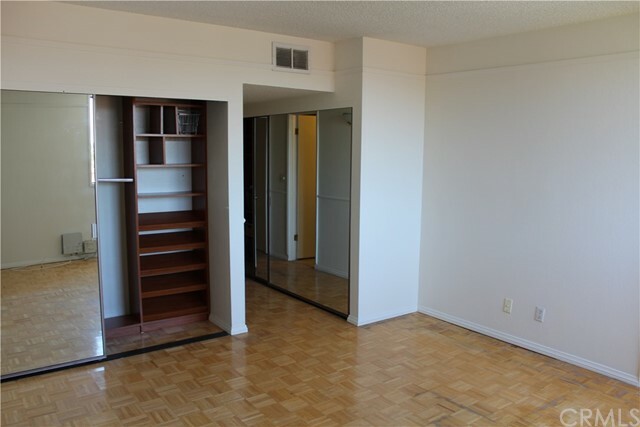 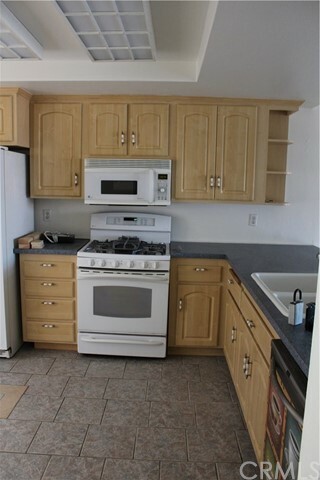 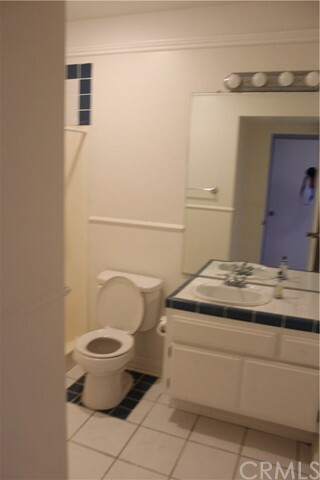 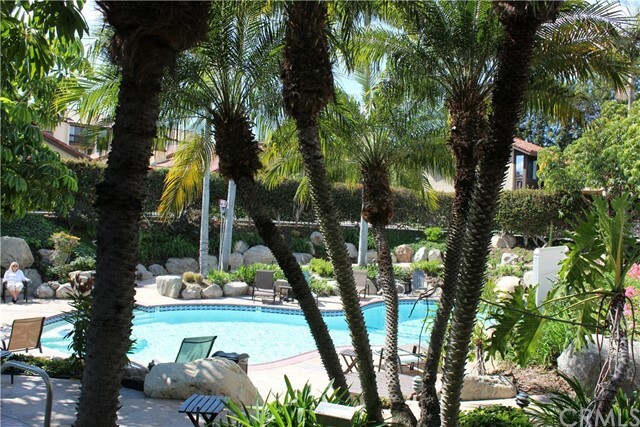 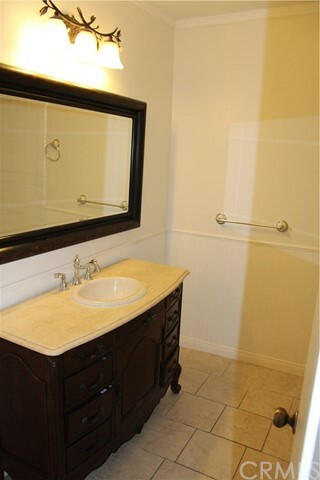 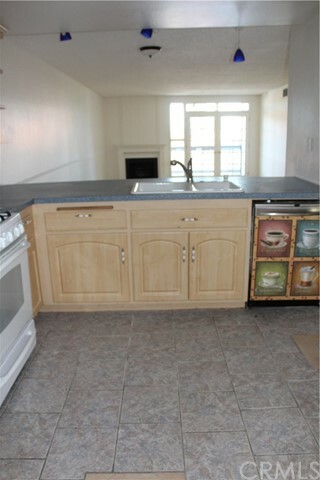 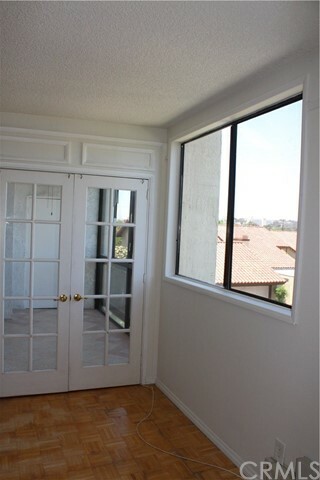 We are pleased to offer this 2 bedroom 2 bath condo in a beautiful area of Long Beach for lease. 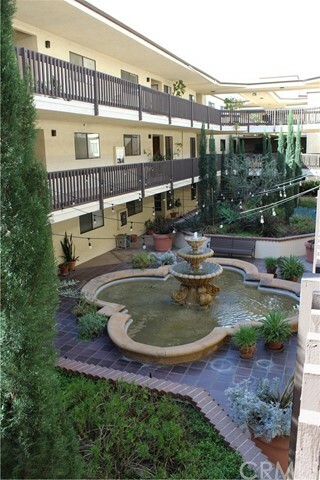 As you enter the complex you will find a tranquil court area adorned by a large water fountain surrounded with beautifully landscaped coummunity areas. 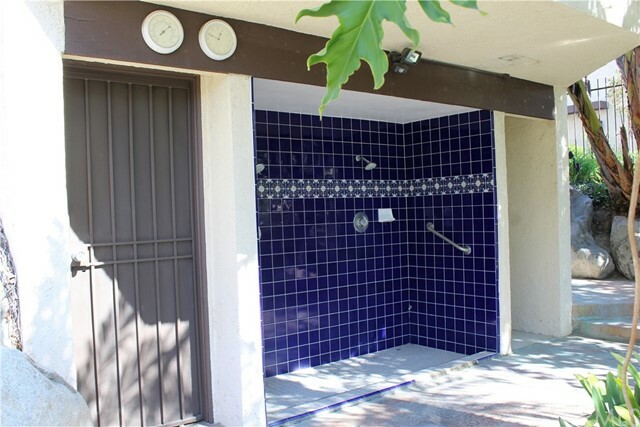 This is a very spacious 2nd floor unit with a great floorplan that includes a fireplace, indoor laundry and enclosed patio for your pleasure. 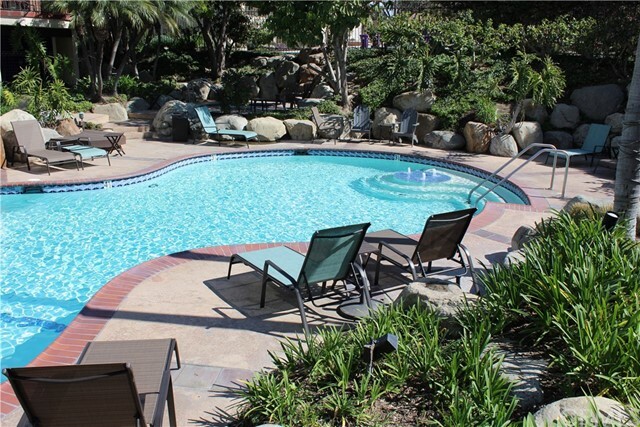 You can be at the airport, beach, shopping, restaurants, golf course (across the street), parks, freeways, Cal State Long Beach, grocery stores in minutes! 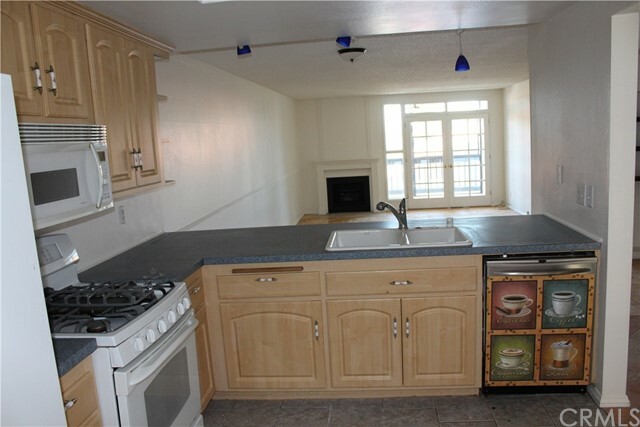 Many of which you can actually walk to. 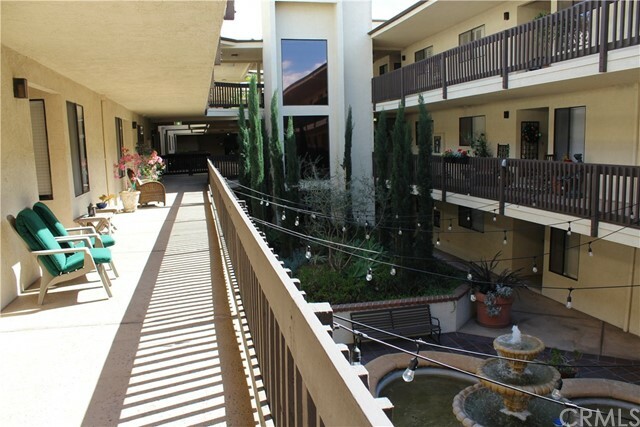 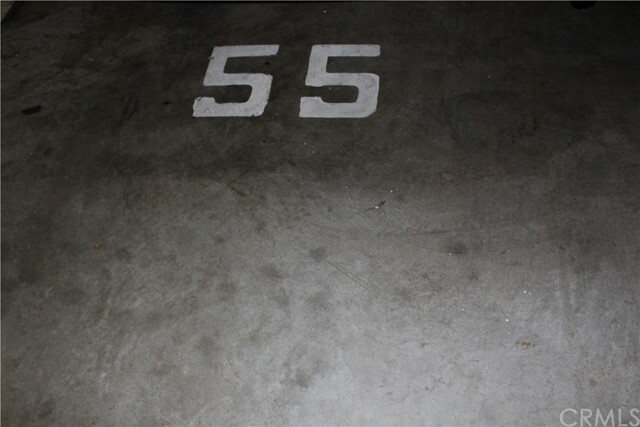 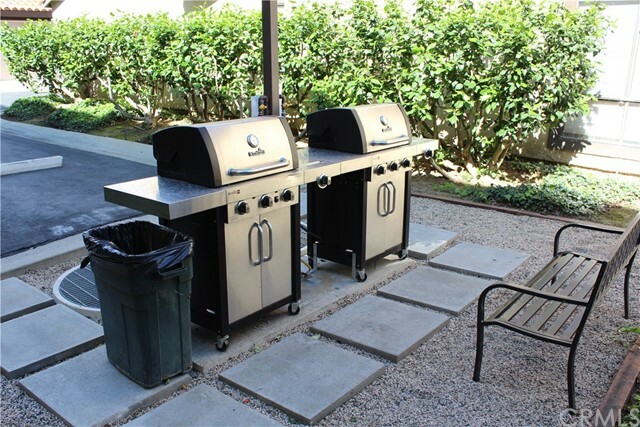 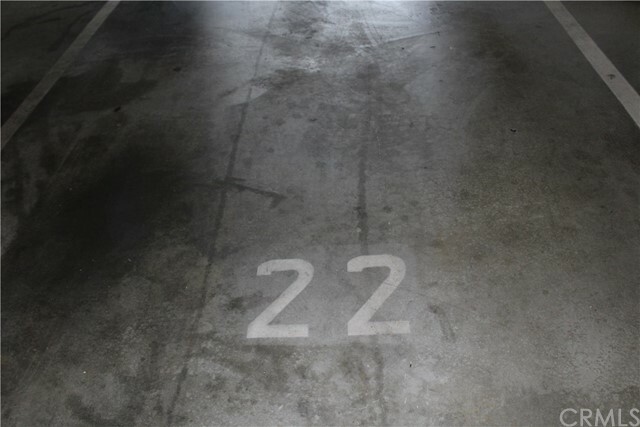 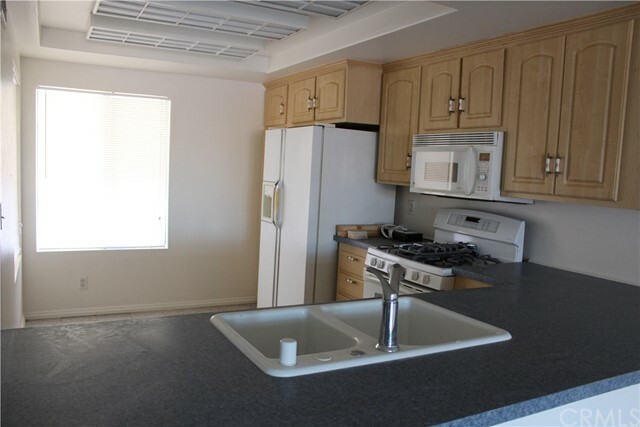 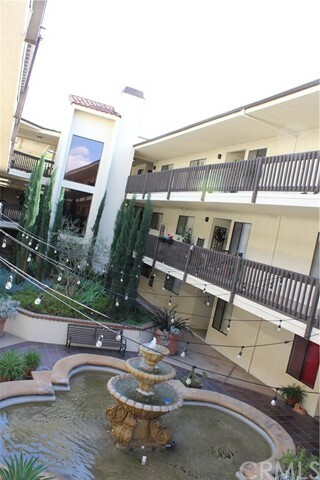 Located in a secure complex with two assisgned parking spots in a gated underground parking garage. 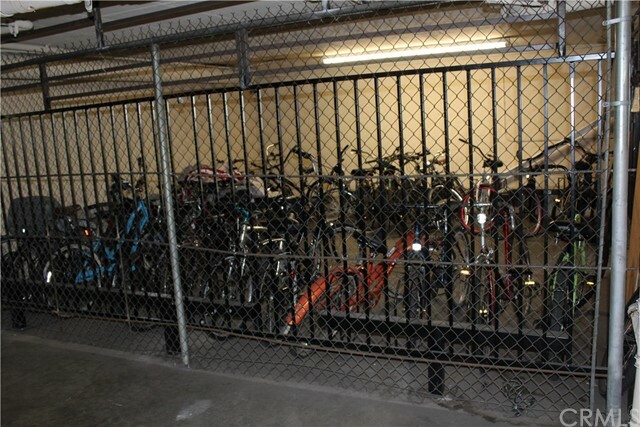 There is even a locked bike storage area where your bicycle can rest after you enjoy over 50 miles of bike path that Long Beach has to offer. 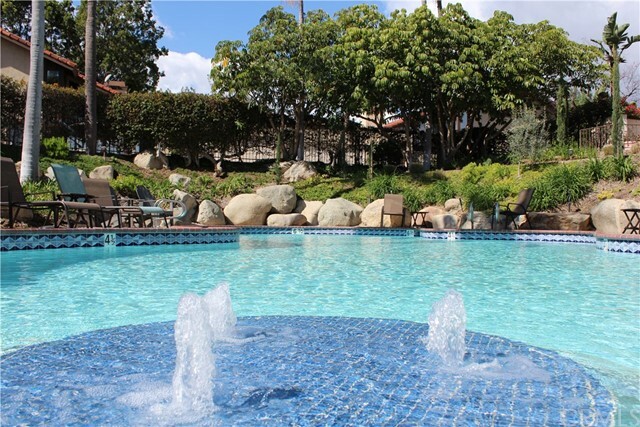 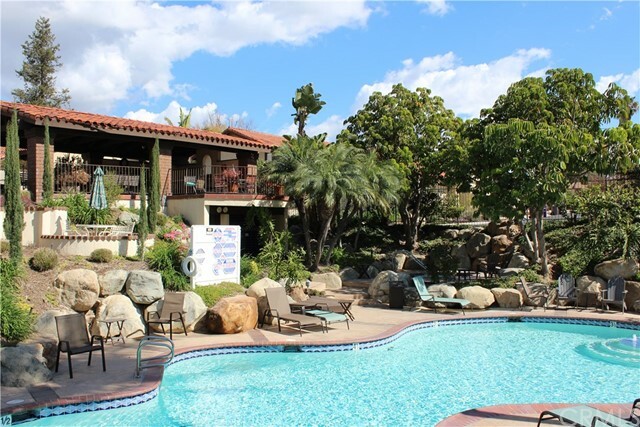 The complex offers a hidden gem of paradise where you can relax in a resort styled pool area with spa, bbq area, outdoor fireplace surrounded by lush vegitation. 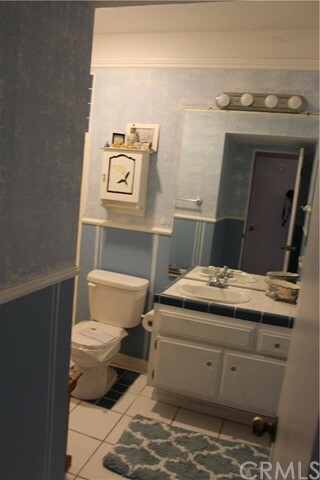 Recently painted. 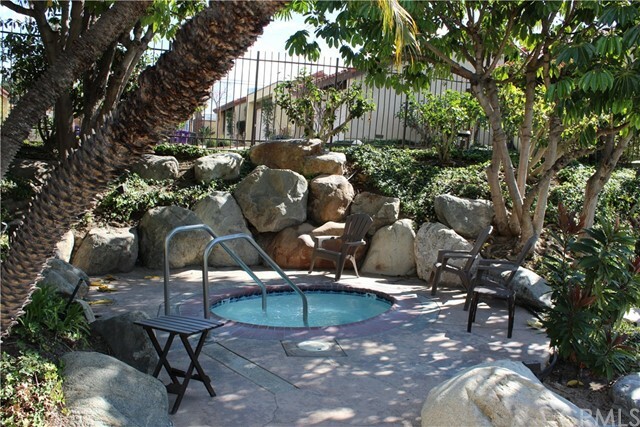 You will feel like you are on vacation.